Northrop Grumman has been awarded more than $45 million to ensure the structural integrity of the A-10 ground attack aircraft, the US Department of Defense said in a press release. 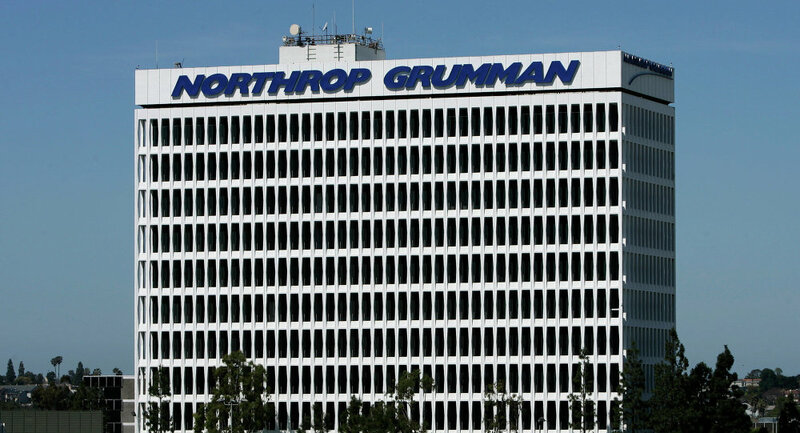 WASHINGTON (Sputnik) — Northrop Grumman will provide the services in support of "structural analysis modernization, testing, on-site support, nondestructive inspections, technical data revisions, and flight data recorder data processing tools and processes," the release added. "Northrop Grumman Technology Services has been awarded a $45,852,043 task order to previously awarded contract for A-10 Aircraft Structural Integrity Program modernization engineering services," the release stated on Wednesday. Work will be performed in the US state of Utah, according to the release. The heavily armored A-10 Thunderbolt provides close air support for US ground forces and seeks and destroys tanks and other tactical wheeled vehicles.